Yes! Who are these Bards of the Blogosphere? We (because I'm a member too) are a group of Indian-based bloggers, randomly brought together by Blogadda, the Indian blogging hub. We are co-writing a novella. It's well underway and is an exciting story of drama, intrigue, suspense and.....well, you'll just have to read it to find out. The Bards are taking part inthe Game of Blogs, an activity promoted by Blogadda to #CelebrateBlogging. Let's meet the Bards, one by one. On Wednesday, we met Dr Roshan Radhakrishnan. Yesterday, we meet the vivacious Divyakshi Gupta from Mumbai. 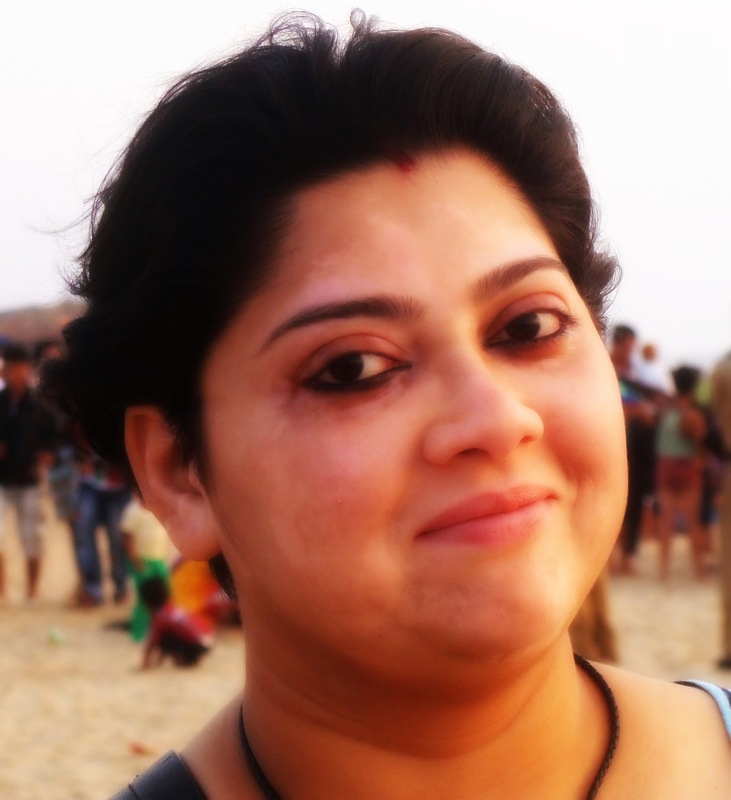 Today, we meet the multi-faceted Priyanka Roy Banerjee! I'm an aspiring writer, frequent blogger, book critic and freelance editor. Before these, I was a PhD dropout in Soil Science from the US of A, which rather coerced me into switching gears and professions. Oh, and I write in both English and my mother tongue Bangla. Been blogging since 2007. One of the best experiences of my blogging life. It's a privilege to be working with such a wonderful and cooperative team. I haven't co-written anything before! This seems a superb idea and I'd like to collaborate with more people like you guys. Do you know the ending to the story? Hell, yes! Not the exact sentences, but we've already worked our way till the end. Can you sum up this experience in a Tweet-sized sentence? Great interview with Priyanka. It is indeed a pleasure to co-write a novella, am enjoying the experience too. May the best team win, fingers crossed. Thanks for coming over and commenting, Sue.